In what has become a holiday tradition here at RSI, here is our annual posting of the The Twelve Hours of Conflict. Happy holidays! Last month, we launched our new series My Favorite Resource where we reach out to court ADR friends across the country to learn about their favorite ADR resource. 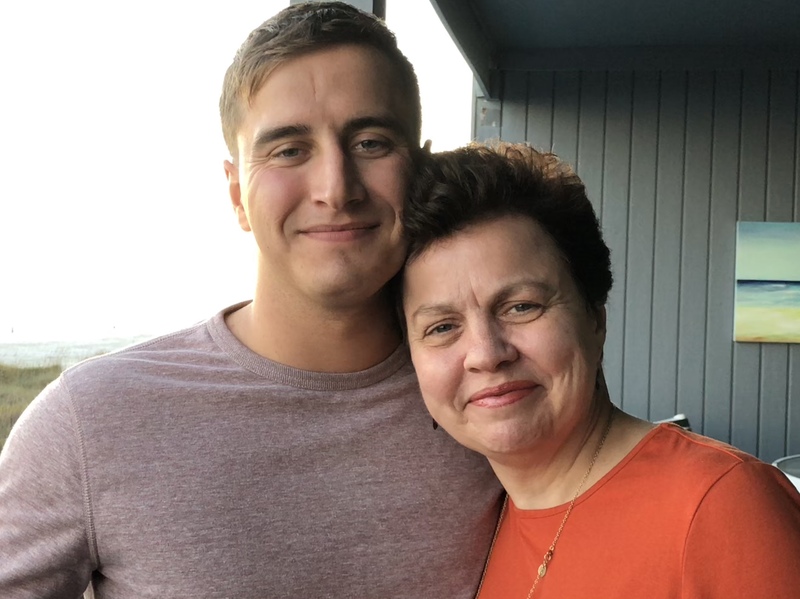 This month, we spoke with Debora Denny, the Director of the Nebraska Office of Dispute Resolution, to learn about her favorite resource. 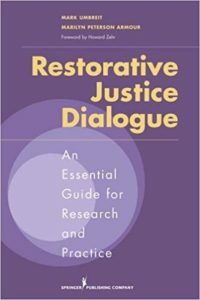 DD: Restorative Justice Dialogue: An Essential Guide for Research and Practice, by Mark Umbreit and Marilyn Peterson Amour, with forward by Howard Zehr. DD: Nebraska Office of Dispute Resolution (“ODR”) and its six regional ODR-approved mediation centers are implementing a three-year statewide juvenile restorative justice program in what we are calling “Victim Youth Conferencing.” This model is what was formerly called Victim Offender Mediation or Victim Offender Dialogue. Dr. Mark Umbreit and his colleagues from the University of Minnesota Center on Restorative Justice and Peacemaking have been our partners since 2015 on a prior successful VYC pilot. I used this book to help me write the original grant proposal to fund the pilot, as well as to assist me in developing training objectives and policy protocols. It was extremely timely and useful. DD: I knew about Dr. Umbreit and his VOM work from the 1990s when he came to Nebraska to teach at the Office of Dispute Resolution and the ODR mediation centers about VOM and Restorative Justice. When I began researching RJ a few years ago, I immediately searched for Dr. Umbreit’s name and found this book. DD: This book contains a spectrum of RJ practices, including, VOM, RJ Dialogue, Family Group Conferencing, Peacemaking Circle, Culture and Spirituality. It contains cited references to research and evidence-based practices that made the difference to funders and justice system administrators who are requiring evidence-based practice. 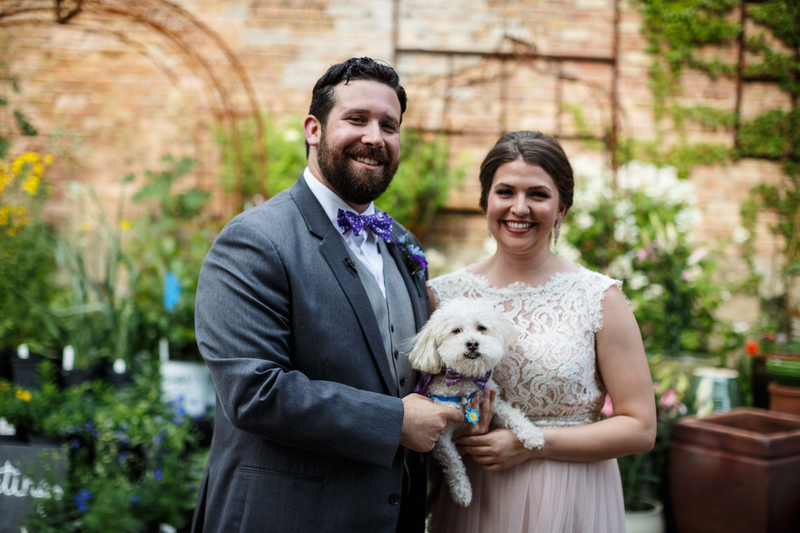 If you have a favorite resource you would like to share in an upcoming edition of our newsletter, please reach out to our Resource Center Director and Court ADR Connection Editor, Nicole Wilmet at nwilmet@aboutrsi.org!